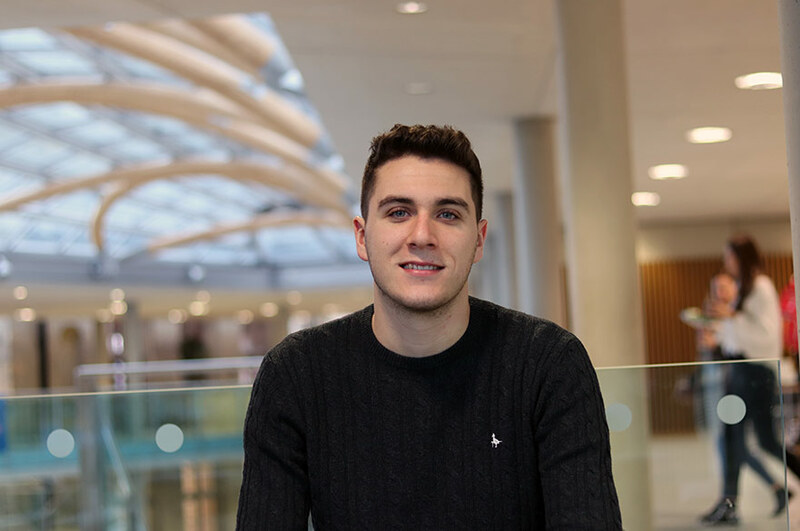 Lorenzo tells us about why he was keen to undertake a work placement as part of his course, how his work experience at Lenovo Technology UK Ltd has helped him and his overall experience of studying Law (Sandwich) LLB (Hons) at Nottingham Trent University. I was keen to take a work placement as I wanted to work with a global company, as my future aim is to work abroad. Secondly, I wanted to choose a company that had a global brand and that was a company that people had heard of. Additionally, I have always been interested in the IT industry and believe that it’s one of the few markers that will continue to grow significantly as the world becomes more technologically dependant. Both INPlace and the NLS Employability were integral for me in making my application for my placement successful. The application and interview process for Lenovo Technology UK Ltd was quite long and consisted of 3 main parts. The first part was the completing and submitting application form itself, which included a questionnaire on why you would want to work for the company, as well as submitting your CV. After that, there was a telephone interview from one of the HR members of the office. She asked me some competency based questions and questions related to why I wanted to work there, why I would be a good fit and so on. Lastly, I was called to attend an assessment centre, a few days later, at their main office in Hook. This consisted of a full day of assessment, starting at 9 am and finishing around 4 pm. It started with a talk from the managing director, who congratulated us on getting this far and who explained more about the company, before splitting us up into groups. There were then questions we had to answer along with a few competency based assessments, including a Maths and English test. The assessments ended with a personal interview with the manager of the job role that I had applied to. It must be noted that some applicants applied for one position, such as a marketing role, but they were interviewed by a sales manager because they either wanted them on their team or the company though that the applicant would be more suited to a different role. My role specifically was to work in the Gold Team Channel Sales, which meant supporting the other members of the team in whatever they needed extra support on, in addition to being involved with the sales-based parts of the business. I felt that my role was often quite different to what was advertised. For example, I completed a lot of admin-based tasks, I would regularly answer the phone for the UK sales line and reply to messages sent to the sales inbox. One responsibility that I did really enjoy was managing and organising demo units to be sent for the sales teams to sell to customers and to take to shows to demonstrate the latest and greatest products that Lenovo have to offer. 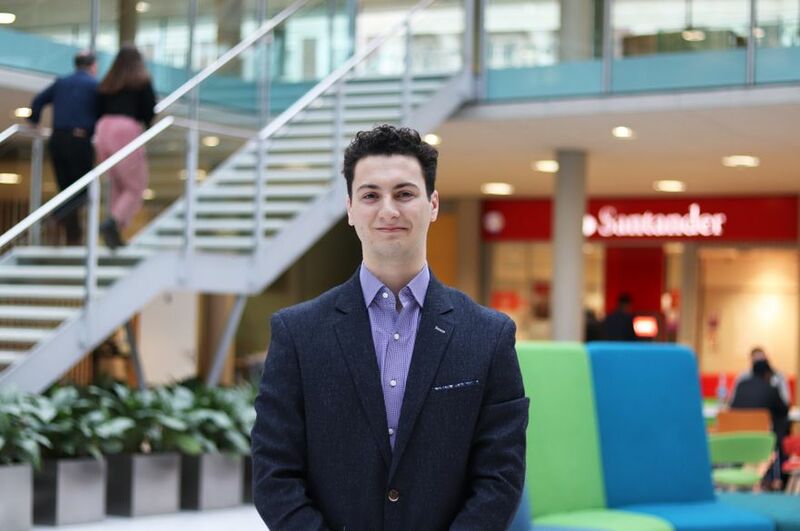 I think my placement has been absolutely invaluable to my studies as well as my personal development, as a young professional who is starting their working career. I feel that young people decide to go to university so as to ultimately end up getting the job that they desire but I believe that you can’t learn what working life is like until you have actually experienced it and done it for a long period of time (at least a year). Most importantly, it gave me an idea of jobs that I may not want to do in the future. I felt I was at a point in my life where I was still a student, so I would be going back to university after my year working, therefore, I could experiment with a job and it wouldn’t matter as much if I didn’t like it. It also taught me so many important skills and lessons; that you can learn by working and that the earlier you learn this, the better it is. It gives you more ammunition for applying for jobs as well, as employers these days are so concerned with people, even university students, having commercial or proper work experience. Therefore, a placement has been invaluable on so many levels. What I enjoyed the most about my work placement was being exposed to working in a real commercial global company environment. I also loved meeting people and building the relationships that I now have with the colleagues and people that I have worked and networked with. 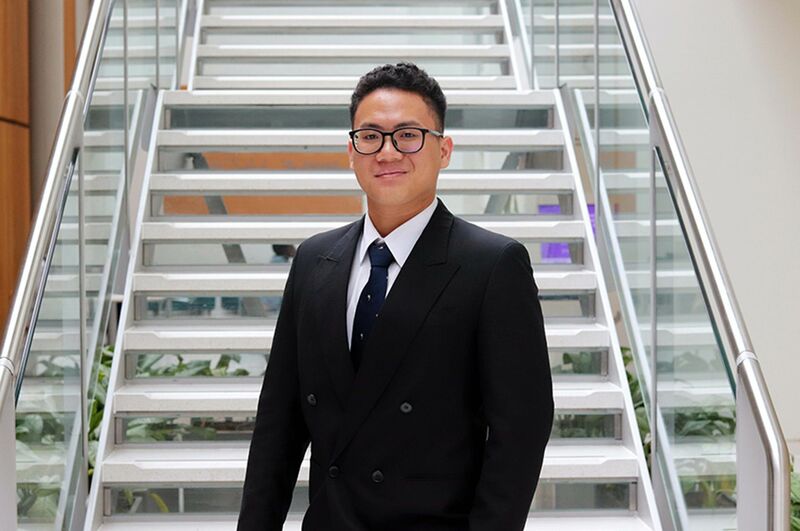 During my placement I learned many skills including time management, dealing with people, building effective work relationships and taking initiative. Students applying for a work placement should spend time on their applications. Be careful where you apply to, don’t just look at the money being offered. Don’t take the first offer that you get, if you can, see what another company offer you and don’t be despondent if you don’t get the offer that you wanted, it’s just important that you try to get experience. Sometimes, the company that you really want are not as good as they seem. No experience is a bad thing, the key is learning what the working world is like and how to deal with people in a working environment. Ideally, in the future I plan to live and work in Denmark. I am currently, looking for opportunities out there, although in terms of what I want to do, I am not entirely sure as yet. I am looking at the IT industry, as per my placement, but I don’t think that it is something that I am dead set on. I am looking to work in an industry and a company that will allow me to work with people and can offer variety in my day to day tasks. All that I am sure of at the moment is that I want to live and work in Europe; Denmark or the Netherlands would be my first choices. My fondest memory at NTU has to be when I took part in the IoD “£10 challenge”. At the time I wasn’t sure about whether I wanted to do it but I decided to give it a go anyway. I enjoyed it so much! I made a very close friend, started a small company with him, which we are still working towards and improving today and I was nominated for an IoD award. I still remain an active IoD member today. I love Nottingham itself too, it’s a city that is not too big but offers so much variety, not just for university life and NTU as a university but even for day to day things. There are so many food choices with all of the different cultures that reside in Nottingham, as well as activities to take part in. This is made all the better as it is full of students, so being surrounded by people my own age, from different parts of the worlds and with lots of different interests and hobbies is brilliant. In terms of what to expect when I started at NTU, in a sense I knew what was coming as my sister went to NTU a few years before I started university and lived in Nottingham. In that way it wasn’t as much of a change but what I like about Nottingham especially is that even though I had a better idea than most students, who have never been to the city, Nottingham is always changing and developing and I am always discovering new places to go to eat or drink or finding new places to just enjoy. My main advice for potential students would be to make sure that they explore the city and the culture around it, as well as the university. You’ll quickly realise that where you live and what is around you is an incredibly important part of your university experience, so if you can try to spend some time in Nottingham before making your decision, I’m sure you will fall in love with the city. 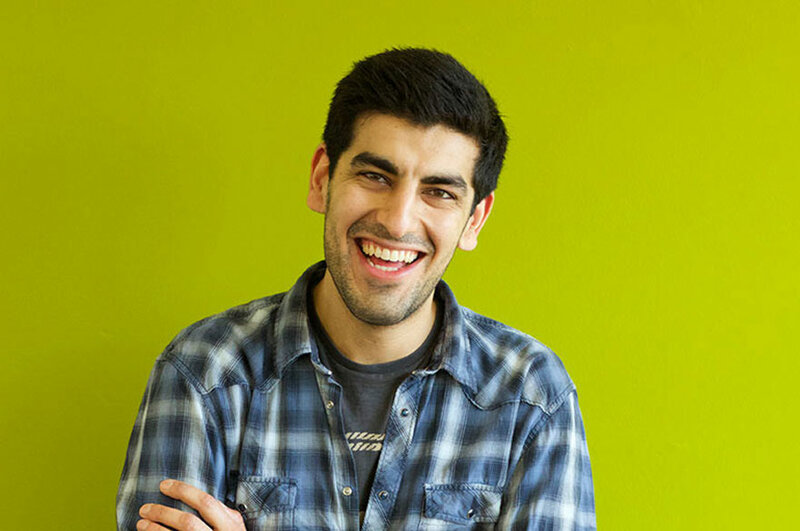 I would also say that you should get involved with as many of the extra-curricular activities, such as the IoD “£10 challenge” or sports societies, as these are the things that truly make your university experience unique. It can also help your employability and help you make new friends. My best memories come from the extra things that I decided to do whilst studying here. NTU is also really good at offering you work experience opportunities, they are out there, you just have to look and spend time on it.